Australia’s Number 1 jetboating experience takes you on a thrill ride through the Gold Coast waters on the most powerful purpose-built jet boat. Jetboating is an adrenaline rush you'll never forget! 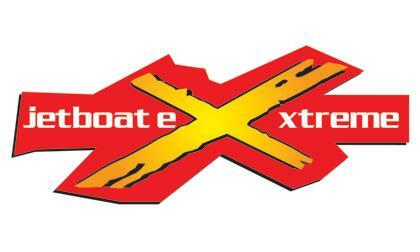 Jetboat Extreme's 650hp twin jet-power turbo engines deliver speeds up to 80 kilometres per hour giving you the ultimate jet boat adventure ride, with professional photos and merchandise available for purchase following your experience. Experience; 360 degree spins and water slides - guaranteed to deliver all the fun you can handle, Spin and slide your way around the golden sandbanks and pristine beaches, Jet your way around Wave Break Island, South Stradbroke Island, and Runaway Bay Island, Return past the Gold Coast seaway, Sea World and the Palazzo Versace hotel. Jetboat Extreme offers specials and packages, so you can combine your experience on the water with a scenic helicopter ride over the Gold Coast. Visit our site for more information and to book online.